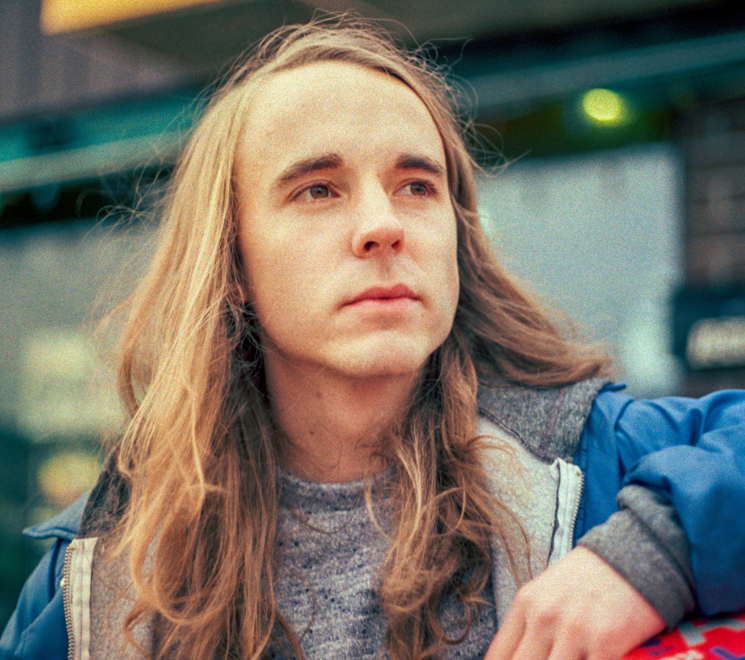 "I think I started to do narrative songwriting mostly because I things that were actually happening to me were a little bit limiting," Andy Shauf says about his new album, The Party. "It gets a little tiring if you're always writing about yourself. I listened to a lot of Randy Newman — he's kind of the best guy at creating a short story in two or three minutes." Newman wrote satirical songs about short people, and Harry Nilsson about his fondness for the desk he works at, and a cheeky tune about taking a bath after a night out at a brothel, but Shauf gives a voice to characters and feelings that are rarely paid mind to. The uneasiness of arriving early to a party, accidentally flirting with a friend's lady but being too drunk to notice, feeling embarrassed in a crowd and wishing one had never left home — these are the simple topics that engage his creative mind. Shauf is not immune to writing about major themes like love or loss, but it's the manner in which he does so that sets him apart. He crafts songs that play like the inner workings of one's mind — thoughts and daydreams set to music, at times blunt and usually poignant. Though these are fictional situations, they couldn't feel more true, and it's the vulnerability in his distinctive voice, paired with delicate but precise instrumentation, that make it all such a delight. It's also quite sneaky, as stories turn out to be darker than one might expect. Like the characters and their stories on The Party, Shauf is unassuming — soft-spoken, self-described as awkward, and humble about his talents as a multi-instrumentalist. Aside from strings, he played every instrument on the record, like he did on his last one, The Bearer of Bad News. Once again the clarinet — not a classic choice in pop music — is prominent. Quiet and unassuming, the Regina, SK-born and raised songwriter is sweetly sincere, and The Party is the type of album to share amongst friends who'll appreciate him. It's a beautiful thing indeed, from the album artwork by Meghan Fenske to the very human experience of stepping into the minds and lives of characters at this party. "I just enjoy making little stories, so that's what I set out to do."